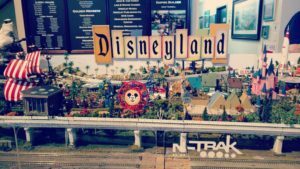 Join us to see the facinating Disney layout set in the 1950's designed by the New Mexico Rail Runner's Doug Gary. 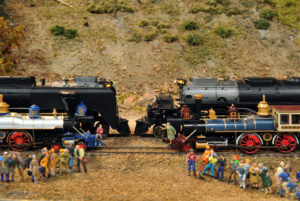 Several members from the New Mexico Rail Runners club will also be joining us! Come dressed in Disney costumes to receive $1 off regular admission. Come celebrate our 10 year Anniversary with us! The Scale Junkiez, a scale model car club of Colorado will be joining us with a display and of course we will have cake. We will also have special customized merchandise which will be revealed soon! 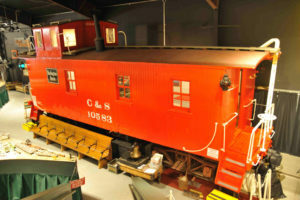 Join us in celebrating the 100th Birthday of our 1919 C&S Caboose 10583. 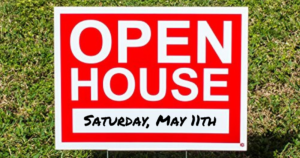 We will celebrate with cake, birthday card crafting, special murchandise and more!